Sometimes complex problems demand simple solutions. Scottish Rugby strength and conditioning coach Nick Lumley has learned this lessons first hand. Whether it comes to periodization or monitoring, he has been asked to accomplish a lot with little resources for the Scottish 7s team. And he has found solutions that worked, helping lead the team to their first ever title on the World Sevens Series last year. 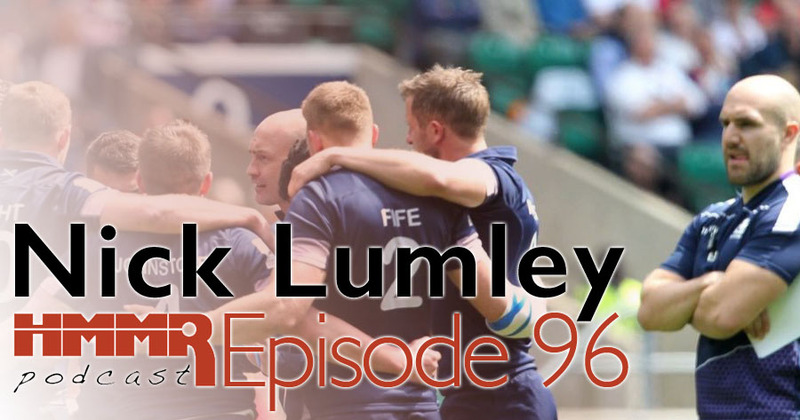 On this episode we talk about some of the simple solutions Lumley has used to solve complex problems.